This is a variation on the Toronto - Osaka/Kyoto, Japan deal that was posted recently. A non-stop flight from Osaka to Beijing, China has been added to the mix, and the price remains ridiculously cheap. The one way flight from Osaka to Beijing is worth about $300 alone. 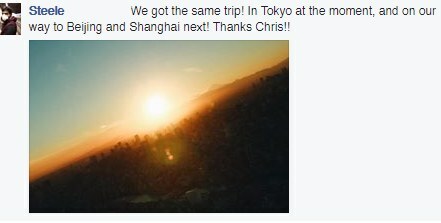 You're essentially flying roundtrip from Toronto to Asia for another $250 on top of that. A large variety of different date combinations are available in November and December 2016. Start with Wed to Wed to Wed dates, and experiment from there. The key is starting with a departure date that's a Monday, Tuesday, Wednesday, Thursday, or Saturday. Basically, just avoid starting with a Friday or Sunday. For the other two flights, it's pretty flexible as far as days of the week go. 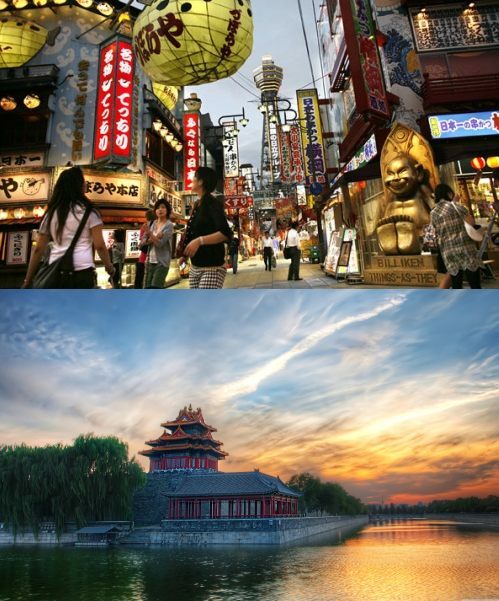 toronto, yyz, flight deals, asia, japan, east asia, beijing, china, pvg, united airlines, osaka, kix and kyoto. 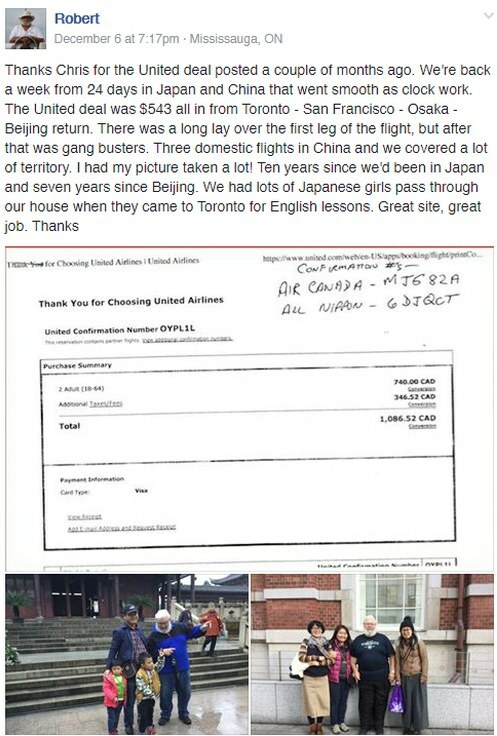 8 Responses to "2 in 1 trip: Toronto to Japan AND China - $543 CAD roundtrip including taxes"
but i'm guessing with united have to pay for check in luggage ? Update @ 3:54 PM EST - Appears to have sold out. Seeing around $900-$1000 for most date combinations now. *A Silver / *G folks don't need to.. I'm actually planning a trip to Japan on November/December this year. Hopefully, I'll receive more emails like this soon. Unfortunately this one has sold out.